Holy war may be inevitable with the Islamic State perpetrating one atrocity after another since declaring the Caliphate on June 29, 2014. The atrocities have included video or pictures of beheadings of men, women, and children. Victims have been from many faiths and nationalities, with some killings outside the middle east. Many have wondered why ISIS is so brazen about their violence, showing even their films to the world. The reason is simple. They are trying to instigate a holy war with Christianity and the rest of the world. 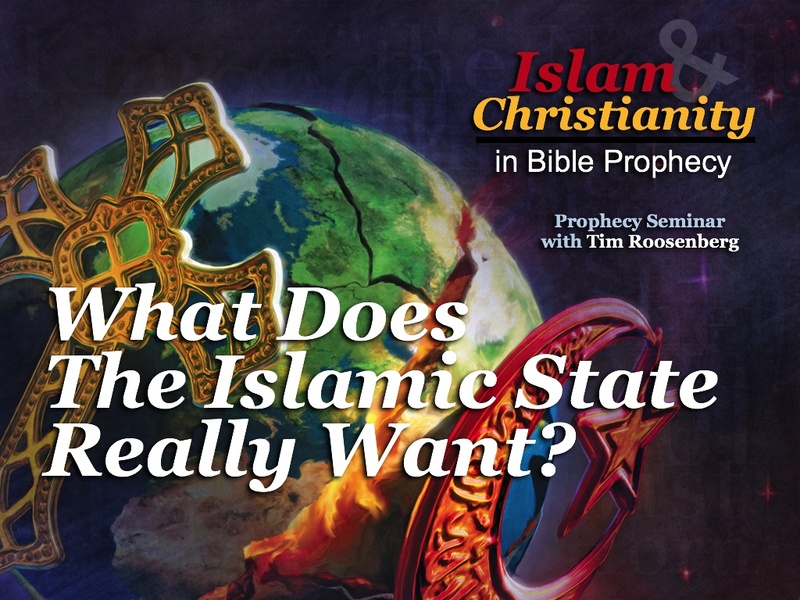 They believe they must start a holy war to bring on their version of the “end times” in which they believe they will conquer the world for Islam and then everyone will convert or die. I would encourage you to read the March, 2015, Atlantic Monthly article “What ISIS Really Wants”. This article explains the apocalyptic beliefs behind the Islamic State, which explains their actions to a large degree. Here is why the holy war may be inevitable. If the West or NATO does nothing, the Islamic State will continue to grow with even more violence as they try to enrage the world until eventually they would be attacking the West directly. If the West or NATO attack the Islamic State they will be giving the Islamic State just what they want. The Islamic State believes that when they are attacked, God will then enable them to win and conquer the world for Islam. Either way, we would end up in a holy war, so at this time I am seeing the time of the end holy war described in Daniel 11:40-43 as nearly inevitable.